Bowling is pretty much a universal sport. Anyone can participate, thanks to the surface simplicity of rolling a ball down a lane and knocking down pins, while mastery awaits the committed player. 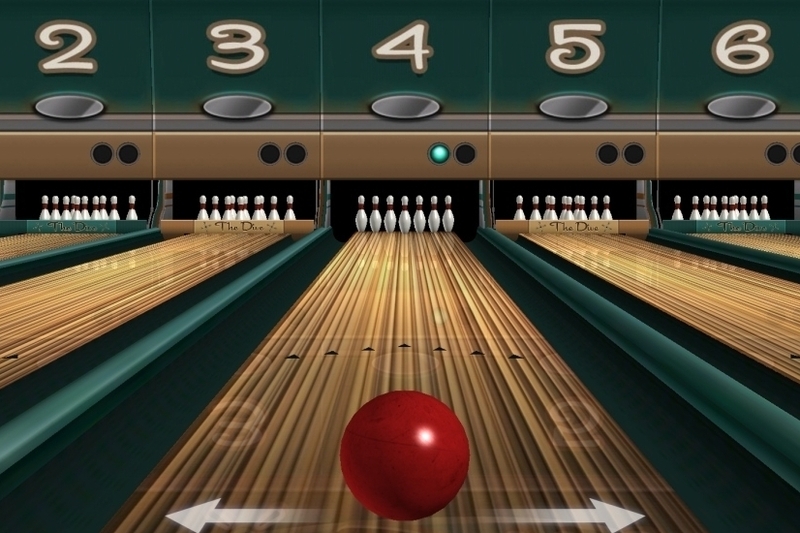 Concrete Software's PBA Bowling Challenge manages to recreate the experience on the mobile front well, allowing users to upgrade their equipment and bowling skills to become a pro in no time flat. The gameplay system, where you swipe to get your ball rolling, then lean your device to add a leaning hook to it, might be strenuous on the arms but it works wonderfully. Don't expect breathtaking graphics and sound, but the atmosphere of the bowling alley and tournament participation really works. There are unlockables galore too, such as extra bowlers, power-ups and venues, and the free-to-play system is very fair - this is one game that won't leave you feeling gouged. The game does follow a very fair freemium model, but if you want to get serious with the Career mode, eventually you will have to pay money for more gold pins. Serious fans will feel the strain, then, but casual players won't be affected. Your starting ball is serviceable, but very slow so you'll need to upgrade as soon as possible. Finally, those power-ups are fun, but when they guarantee a strike, it takes some of the skill satisfaction away. While it's catered for those with a particular passion for the sport, PBA Bowling Challenge provides a refreshing take on the game for all players. Kudos to Concrete Software for making it fun for everyone, without going overboard on the premium items. This scores a strike in our book.